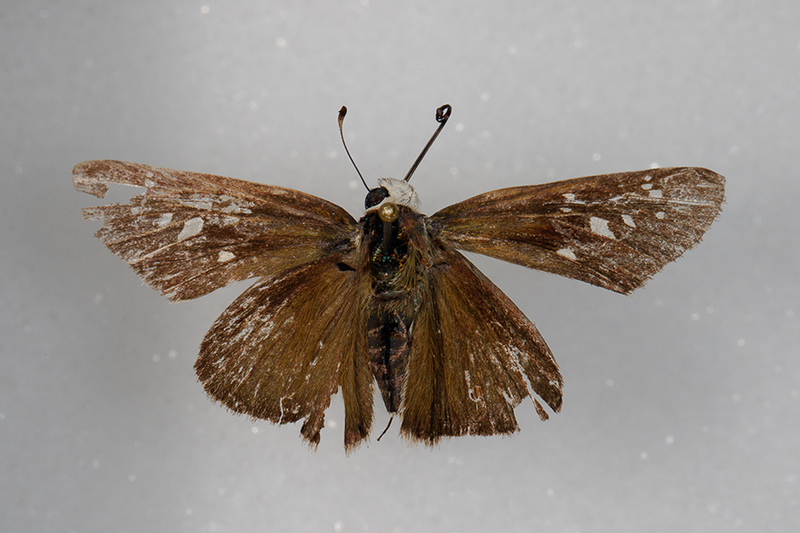 Mansur Al Fahad sent me a some photos of Pelopidas thrax from the Riyadh area that he has kindly allowed me to use on my website. 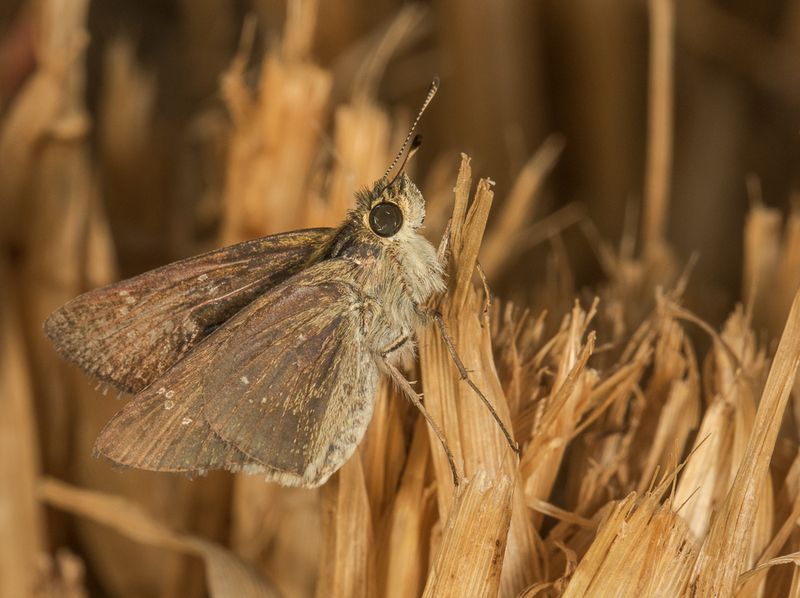 It is known as the pale small-branded swift, millet skipper or white branded swift and is a butterfly belonging to the family Hesperiidae. It is found in Greece, western and south-western Turkey, Israel, Lebanon, Syria, Iraq, Arabia, Africa, Kashmir (northern Pakistan) and the far east. In Greece, it is only known from Samos and Rhodos, where it is found at altitudes of sea level to 75 meters and where adults are on wing in June.